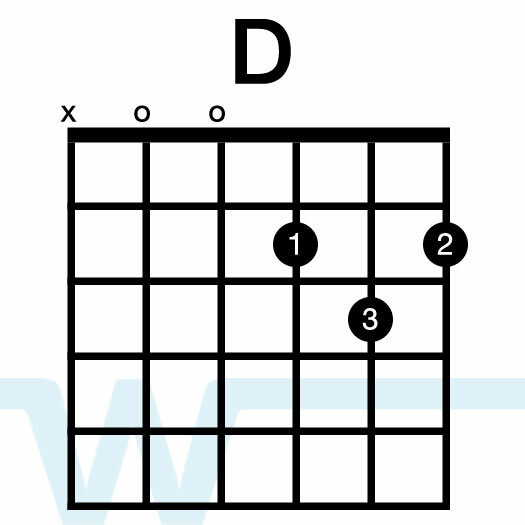 The chords that are displayed in this video are in G, and relative to the capo (4th fret). The open key I’m playing in is B, which is one step down from the album key (C). Click and vocal cue track is panned Left. Pads are panned Right and include Pads and Strings. Samples available below. View the video below for an example of the full track in use along with acoustic guitar and vocals (key of B). 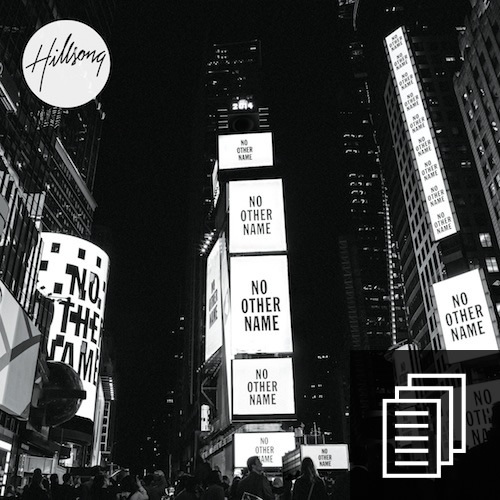 Definitely a favorite from Hillsong’s No Other Name album – this song is a great anthem and fun to sing. 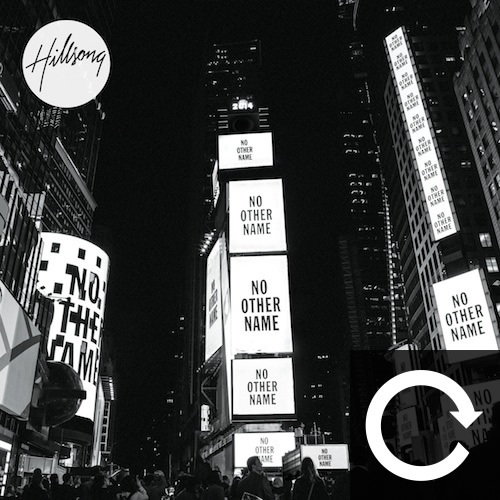 Hillsong does this in C on the album, which is too high for my voice. I prefer to use key of G chords and play with a capo on the 4th fret (open key is B), and that’s how I’ve played and taught the song. 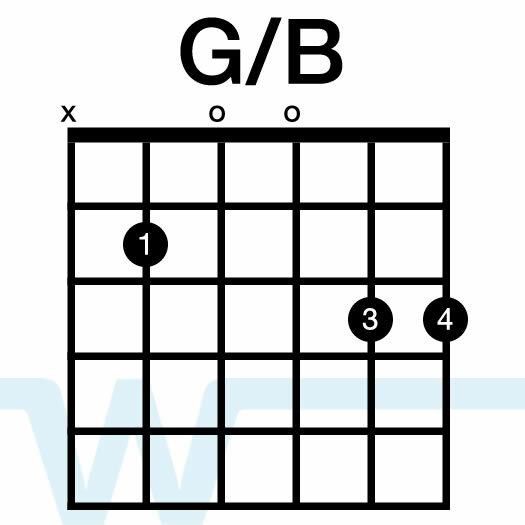 Did you say play in 5th Fret G chord so as to get to that B key? Your capo is on Fret 4, not 5 as you said. 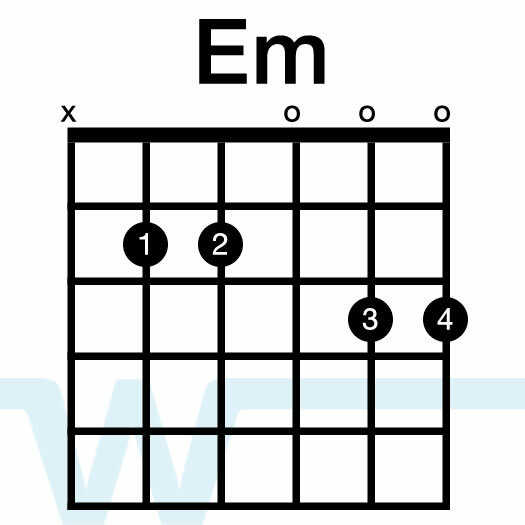 Is it supposed to be on Fret 5 to do C key? 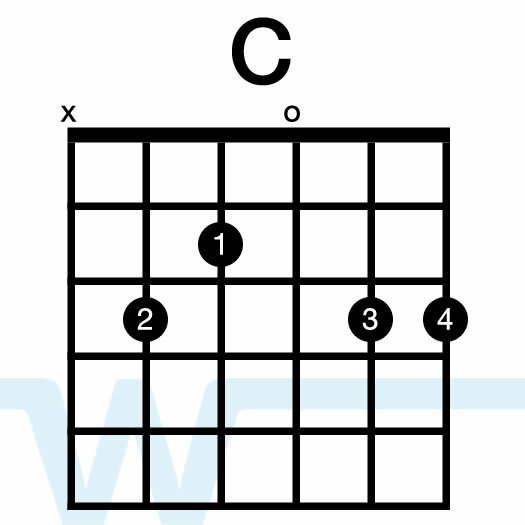 Hi Connie – if you want to play in the key of C using key of G chords, you’ll need your capo on the 5th fret. Capo 4 is the key of B – sorry if the tutorial was confusing. This is brilliant! So clearly explained. I would love to see a version of this showing the electric guitar fills too. Any chance of that? This is most helpful!! Thank you! !Can you do this for a song by Stan Pethel, “We Worship You”? Thanks Neva! I’ll check that one out. Is the open key of B still using the chords you listed above? 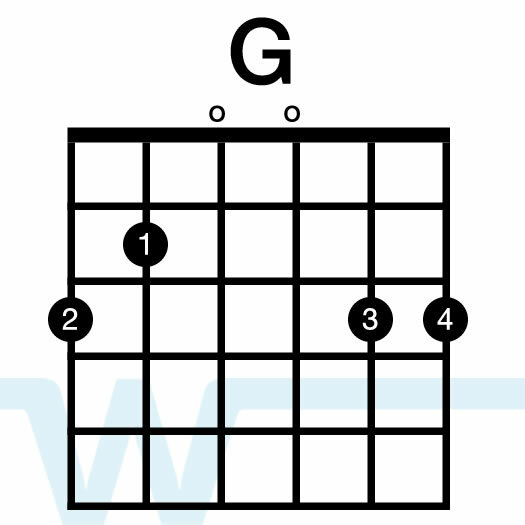 Hi Rachel – the chords shown for the tutorial are key of G chords, and are meant to be used with a capo. If you’d like to play open B, you’ll need to transpose the chords form G to B.
Hi James – you could learn to play this song just by watching the tutorial, but if you’d like to have the chord charts, you could buy the chord chart kit. Thanks! Thanks so much, great lesson – introducing this to our church family this coming Sunday! This was the first worship song I learned on guitar thanks to your video, nothing short of spectacular. Thanks for making these tutorials, really helpful, keep on making!